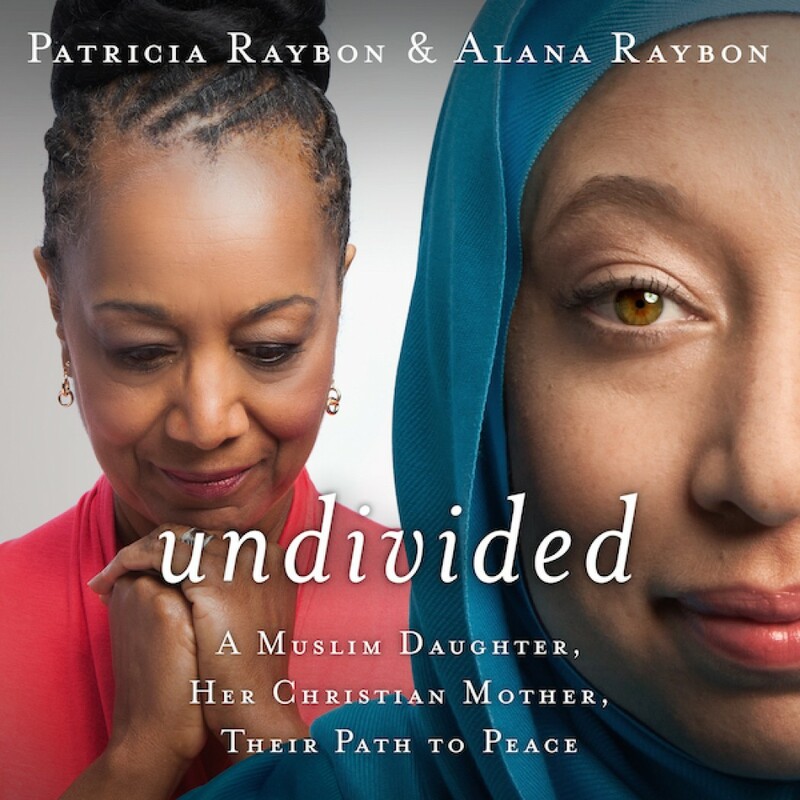 Undivided by Patricia and Alana Raybon Audiobook Download - Christian audiobooks. Try us free. They didn’t talk. Not for 10 years. Not about faith anyway. Instead, a mother and daughter tiptoed with pain around the deepest gulf in their lives—the daughter’s choice to leave the church, convert to Islam, and become a practicing Muslim. Undivided is a real-time story of healing and understanding with alternating chapters from each as they struggle to learn how to love each other in a whole new way. Although this is certainly a book for mothers and daughters struggling with interfaith tensions, it is equally meaningful for mothers and daughters divided by tensions in general. It is an important work for parents whose adult children have left the family’s belief system and for those same children to better understand their parents. And Undivided is an up close and personal look at the life of an Islamic convert—at a time when attitudes are mixed about Muslims (and Muslim women in particular), but interest in such women is high.